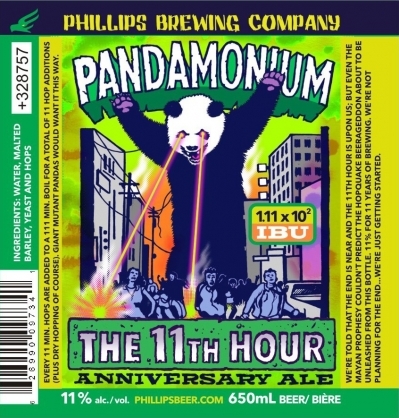 In my haste to get my last report in I forgot to announce a few other cask events and a couple of other new beers from Vancouver Island Brewery. In addition to the previously posted about Cask nights at the Strathcona Hotel in October, there’s even more to report. 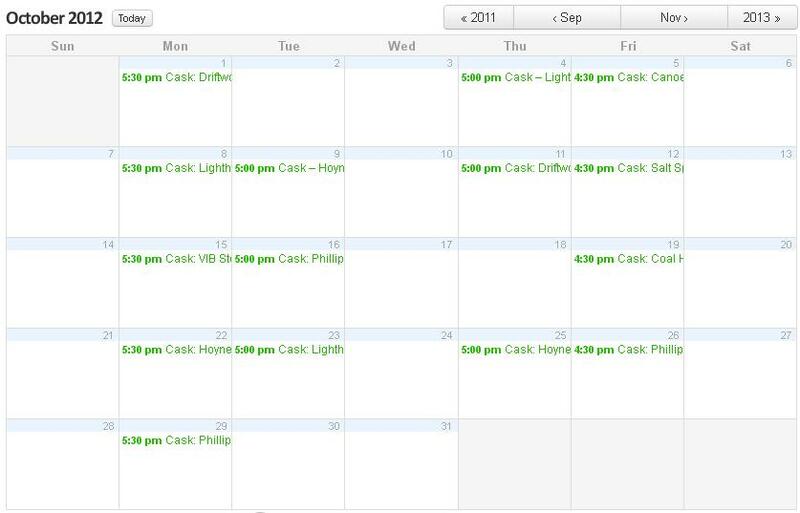 A brief look at the CAMRA Victoria events calendar shows there is not one, not two, but three different venues offering cask nights to celebrate BC Craft Beer Month. A total of 15 different cask evenings are planned throughout October. CAMRA divided the week and gave each venue a day. Monday’s belong to the Beagle, Tuesdays @ The Games Room & Thursdays @ The Clubhouse at the Strathcona , and Fridays will be at Canoe Brewpub. First up on the docket is a Cask of Driftwood Brewing Companies Sartori Harvest Monday October the first at 530pm. Head over to the CAMRA Victoria website events page for details on all the other cask nights. Be sure to show up promptly, as these casks won’t last long. For those unfamiliar with these locations the Beagle Pub is located at 301 Cook St, The Strathcona Hotel is at 919 Douglas St and Canoe Brewpub is at 450 Swift St all in Victoria,BC. I recently heard through the hop bine that Don and Bonnie Bradley had just sold their Victoria brewpub. When I visited The Moon Under Water for the first time on September 7, I learned that, indeed, was the case. I had the pleasure of meeting Clay Potter and Chelsea Walker, the new owners, who were very kind to spend some time with me during a hectic period (lunch before the GCBF’s first day), relating their backgrounds and hopes for the Moon. Having just gotten the keys to the pub, it was a moment when one often experiences the duality of excitement and dread as you venture into new territory.